We aim to educate our employees and guests on environmental impact and the needs of the disadvantaged and what we all can do to contribute to a more humane society, a healthier planet and healthier living. Clean the World. What's so special about a bar of soap? It can save a child's life. Every day we collect the partially used amenity bottles and bar soaps and send them through a hygenic recycling process with our humanitarian partner, Clean the World, who in turn distributes them to impoverished communities around the world to help stop the spread of deadly hygiene related illness. Helping people and the planet. For more information visit www.CleanTheWorld.org. Love146. Each month we make a contribution to help in the fight against human trafficking in the US and around the world. This is a real problem and Love146 is in the trenches to rescue and protect children from the most grievous exploitation. Every bit of help counts. Stand beside us in the battle at www.love146.org. Certified Environmental Leader by the State of Maine.  Among the first hotels to be certified by Maine as an Environmental Leader before it became fashionable, we have a long history of offering unique amenities to guests with environmental allergies and maintaining essential green initiatives within a value-centered business model. For more information on Maine's program click here.